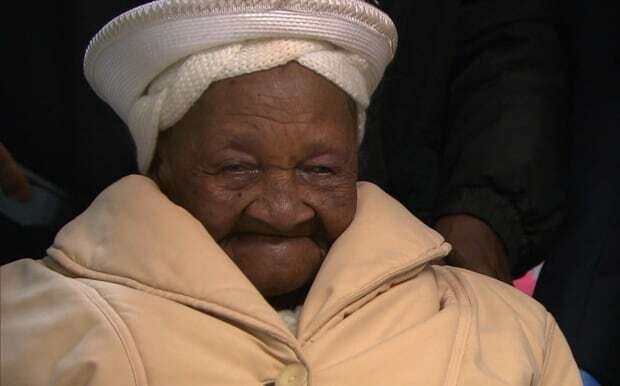 Could the oldest person alive be a Haitian woman from Laval, Que? 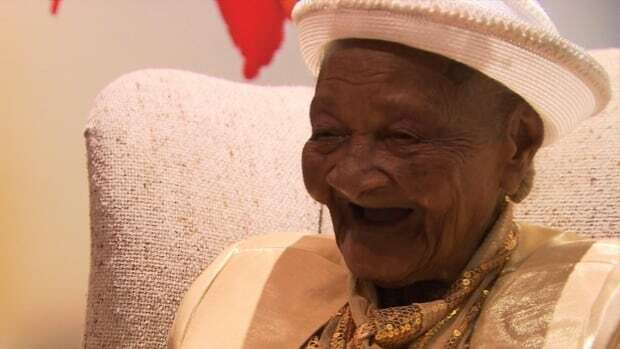 Officials from Guinness World Records are in Haiti to determine if Cicilia Laurent, who celebrated her 120th birthday Sunday evening, is the new record-holder, Montreal’s Haitian Consulate said. 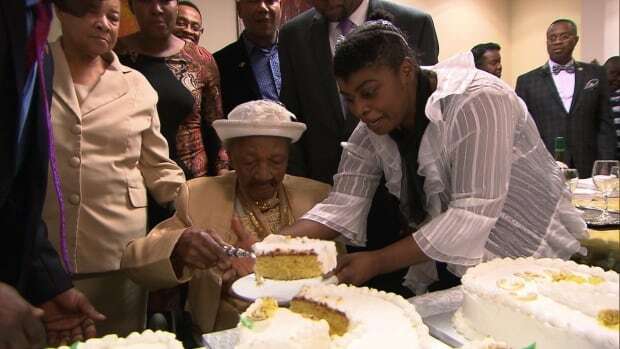 She could claim the title from 116-year-old Susannah Mushatt Jones of Brooklyn, N.Y., who was given it last year. Laurent would also only be two years shy of the all-time record-holder, Jeanne Louise Calment, the French woman who died at age 122 in 1997. For Montreal’s Haitian community, Laurent is bigger than royalty, in quite a literal sense because Queen Elizabeth is actually 30 years her junior. In fact, Canada’s sovereign has sent Laurent a birthday greeting in the past. Laurent moved here from Haiti in 2010 after the devastating earthquake that killed more than 100,000 people. 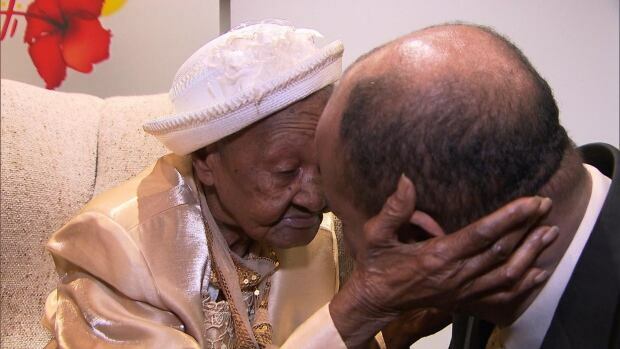 In downtown Montreal, at the Haitian Consulate, many generations gathered to celebrate her life on the weekend. “It can’t be easy to live all the way up to 120,” said 12-year-old Jason Merjuste. 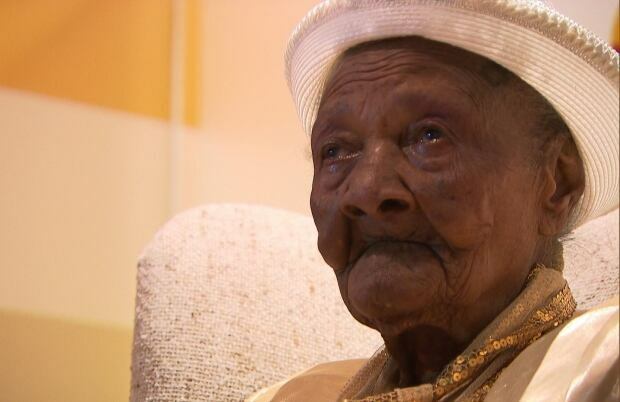 Such longevity isn’t easy, but her family said a few things help. Laurent constantly prays and enjoys watching cartoons on TV. She never turns the news on because that stresses her out. “She likes everybody, and she likes to laugh and to have fun with everybody,” said her granddaughter-in-law, Marie-Lorna Pierre. Laurent doesn’t eat junk food anymore. Her diet is all natural, consisting of chicken, bananas, juice and mashed corn. She wouldn’t even eat her birthday cake. Her birthday wish? To meet Prime Minister Justin Trudeau and ask him a special favour: Allow her two great-grandsons in Haiti to visit her in Canada so she can see them again. The response so far from the Prime Minister’s Office is a congratulatory letter on the way.